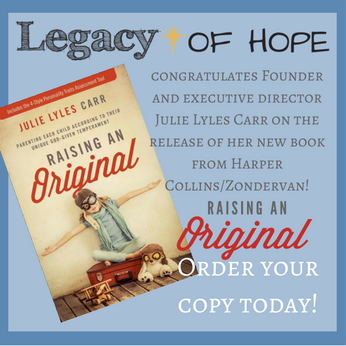 Legacy Of Hope: Get Involved! We would love to see you get involved in the various programs of Legacy of Hope Austin, through volunteering to help staff 2night2dream, to assist in 2dance2dream or to volunteer for horseback riding through 2ride2dream. Please contact us at 866-HOPEATX and let us know how you would like to get involved! 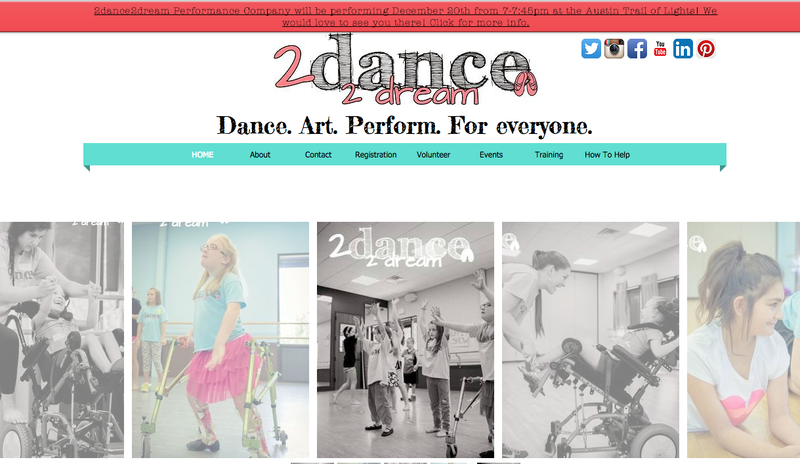 Presently, we are taking donations of gently used dance clothing and shoes to help outfit our 2dance2dream dancers! Please call 866-HOPEATX, extension 1, to arrange for a donation drop-off. Legacy of Hope Austin and its programs exist because of the generosity of the great community of the Capital of Texas!